Samsung Galaxy Tab 2 P3110, Wifi only model available for pre-booking online at Rs. 13,900. Samsung Galaxy Tab 2 P3110, a 7-inch WiFi only variant of Galaxy Tab 2 available for pre-booking in India for Rs. 13,900. 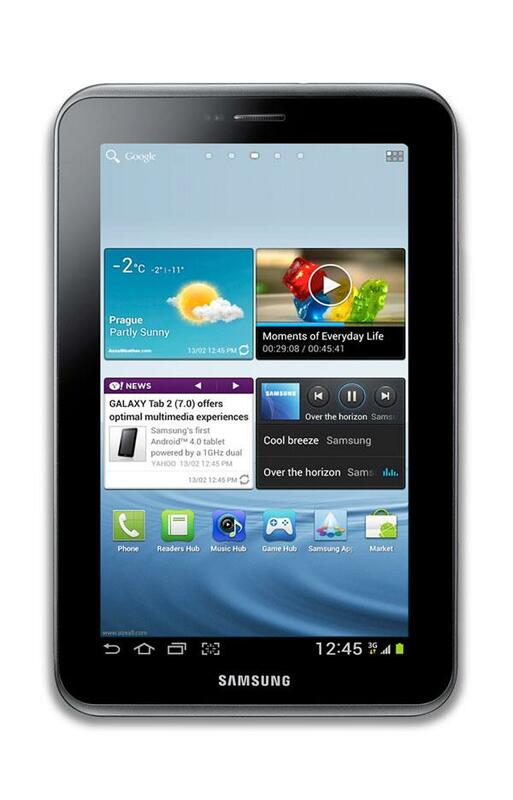 Previously launched by Samsung, the Galaxy Tab 2 P3100 was a WiFi+3G model, currently available at a price of Rs. 19,500. Display of 7″ IPS display & resolution of 1024 x 600 pixels. Performance – Dual-core 1 GHz Processor, 1GB RAM. 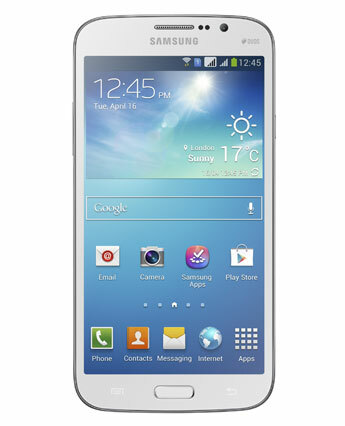 Camera – 3 MP rear camera with 720p HD video recording capability; 0.3 MP VGA front camera for video calls. 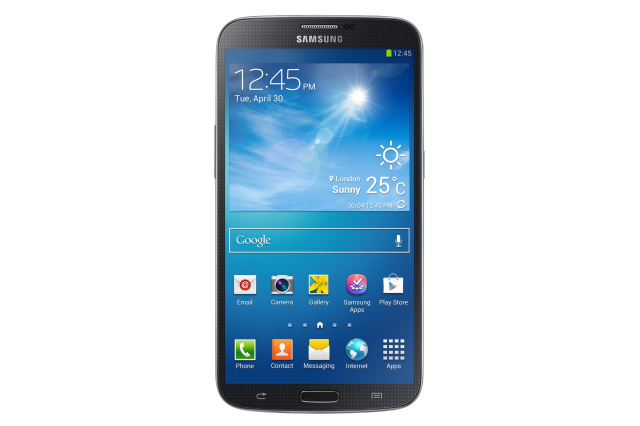 Memory – 16 GB internal storage, expandable MicroSD card slot up to 32 GB. Connectivity – Wi-Fi, Bluetooth and A-GPS connectivity. Additional features – Face-Unlock feature is part of Jelly Bean. There are plenty of tablets available in the market in the Rs. 10,000 range.